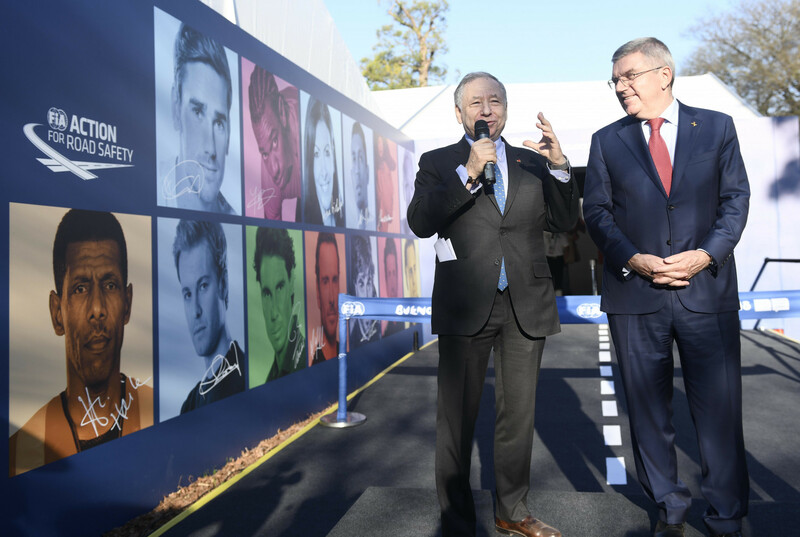 A road safety exhibition to coincide with the Summer Olympic Games, which opened here last night, has been opened by the Presidents of the International Automobile Federation (FIA) and International Olympic Committee (IOC) Jean Todt and Thomas Bach. 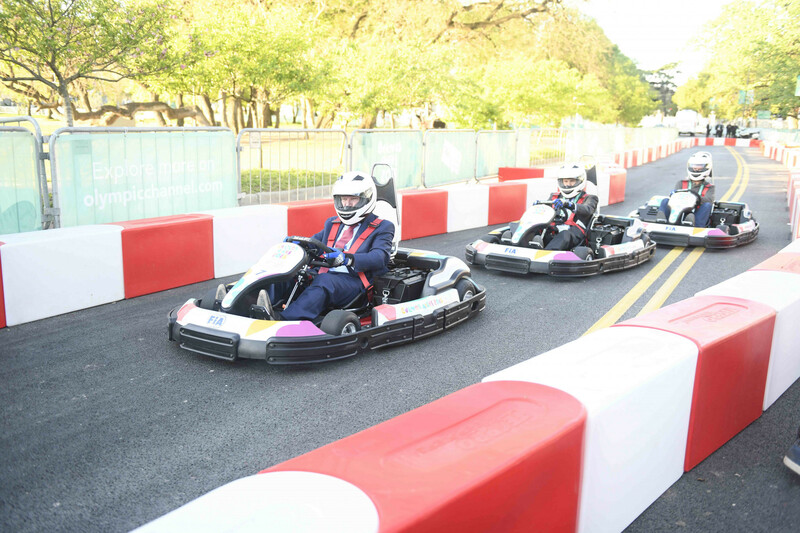 Electric karting, also known as e-karting, is being demonstrated at these Games, a move which it is being claimed could be the first step to motor sport one day being included on the Olympic programme. The FIA are also keen to use the opportunity to promote road safety. 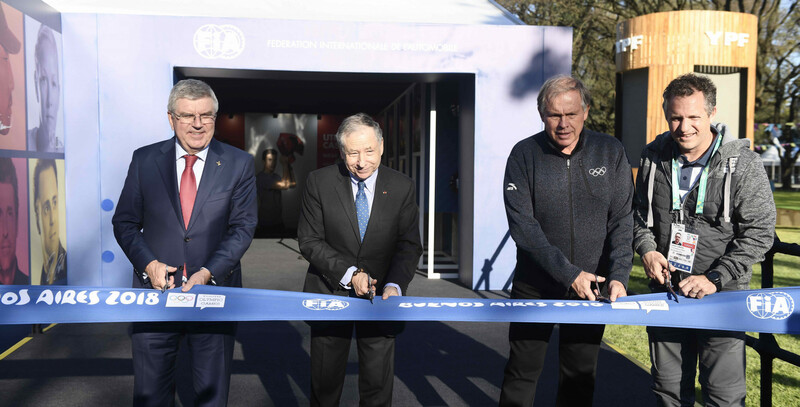 Todt and Bach were joined by Buenos Aires 2018 and Argentine Olympic Committee President Gerardo Werthein as they opened the FIA Road Safety Exhibition in the Green Park. Together with several other IOC members, they were the first to experience the various interactive displays at the FIA event space featuring the # 3500LIVES Global Road Safety Campaign. Road crashes are the number one cause of death for young people between the ages of 15-29 worldwide. The campaign features 15 world-renowned ambassadors from the sport, music and film industries and also be shown on billboards across Buenos Aires throughout these Games. "This is a very important moment for the FIA, and I would like to thank my friends Thomas Bach and Gerardo Werthein, together with the whole Olympic community for a warm welcome as we join in one of their events for the first time," Todt said. "This Road Safety Exhibition will be visited by thousands of people over the coming weeks here in Buenos Aires, and many of them will be the youngsters most at risk on the roads. 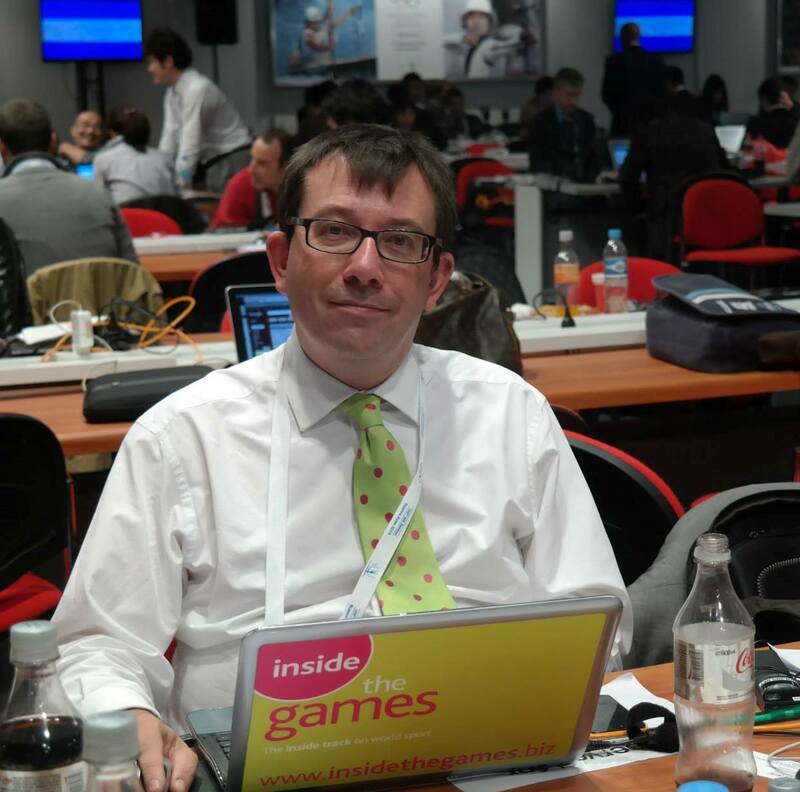 "For me it is essential to continue this work with the Youth Olympic Games to raise awareness and encourage safer mobility. "It is also exciting to be able to complement this with an electric karting experience. "This is something which I think will become increasingly popular in the coming year." Bach praised the FIA initiative. "The IOC is supporting the FIA's # 3500LIVES campaign because we have a shared concern for the wellbeing and safety of young people around the world," he said. 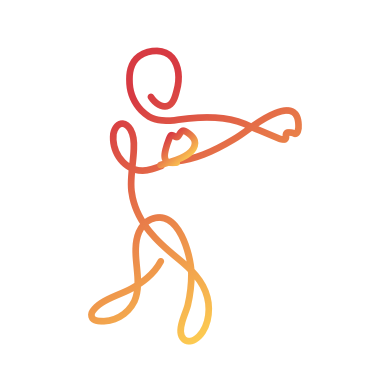 "Through its universal appeal and global reach, sport is in a unique position to raise awareness on this important issue. "This is why the Youth Olympic Games are a perfect occasion to reach young people and teach them about the importance of road safety."